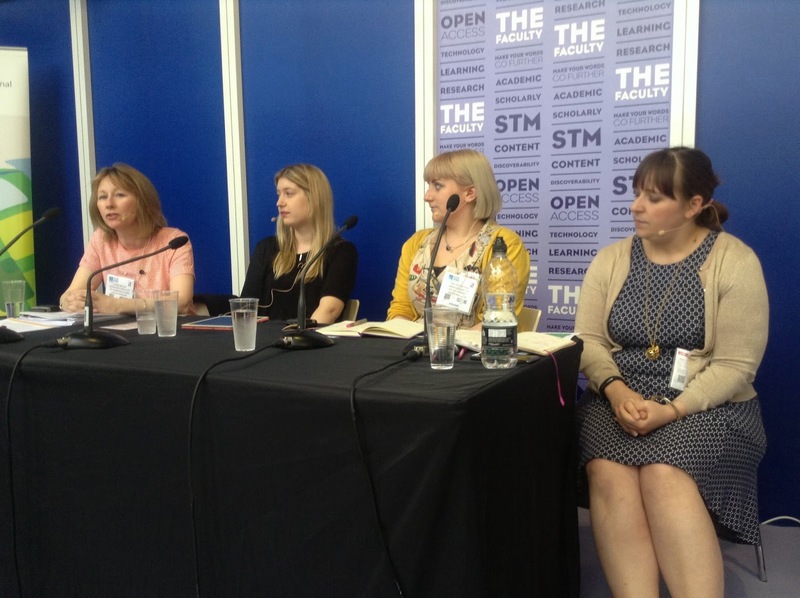 Kate Smith, Associate Marketing Director at Wiley, chaired the Turning scholarly research into content marketing gold panel in The Faculty at The London Book Fair. She deftly drew out the key issues surrounding the myths and magic of content marketing from a panel of industry experts including Laura Finn, Content Marketing Manager at the Royal Society of Chemistry, Amy Nicholson, Managing Editor at Sticky Content, and Lynne Miller, Associate Director at TBI Communications. Read the Storify from TBI Communications here and ALPSP here. In the spirit of all good content marketers, Kate has created a list of eleven top tips drawn from the session. Disagree? Add your own to the comments field below. Kate Smith is Associate Marketing Director, John Wiley & Sons. She is a seasoned marketer and has led community marketing teams, and more recently Channel teams and B2B marketing at Wiley for the last 12 years. As a content marketing advocate Kate has been helping to change the mindset around marketing in Wiley so that that marketers are better equipped to connect and engage with customers and end-users.